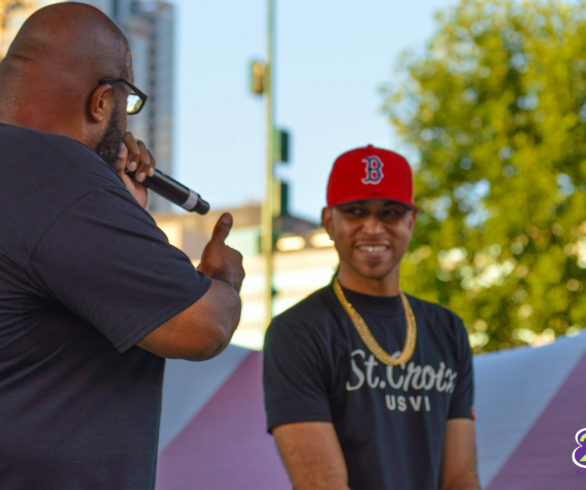 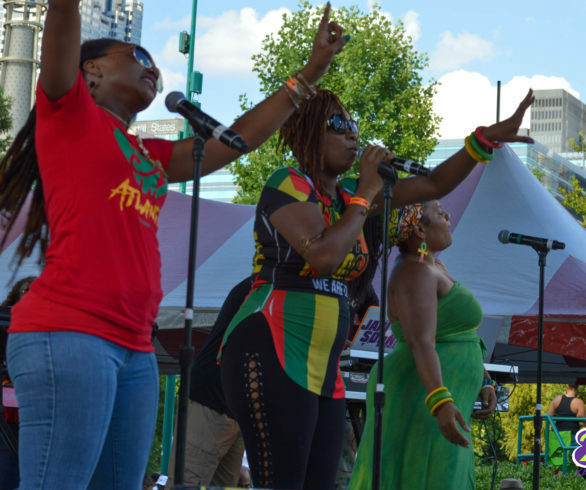 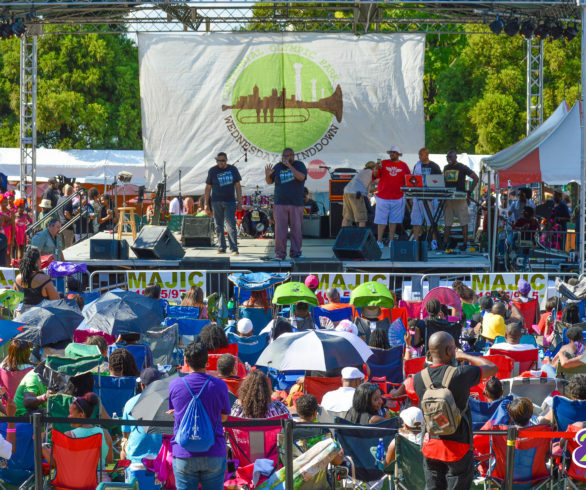 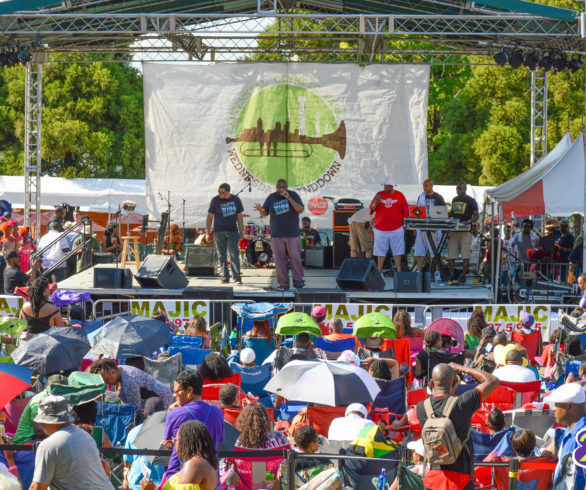 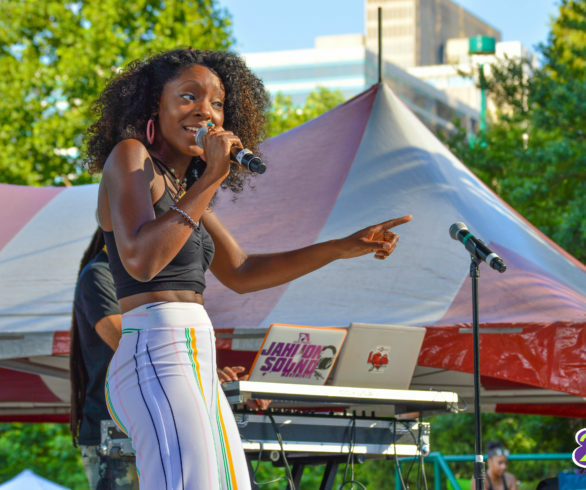 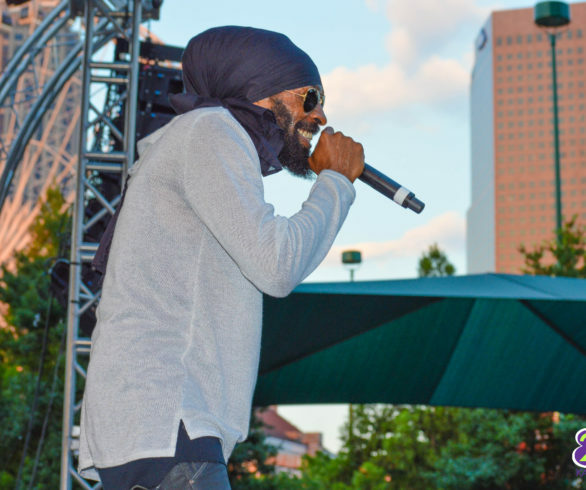 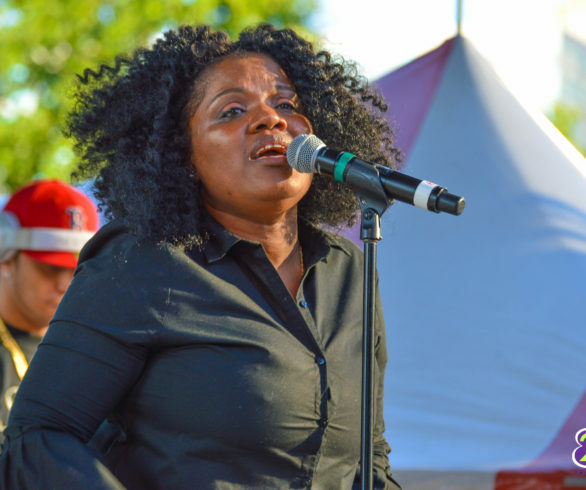 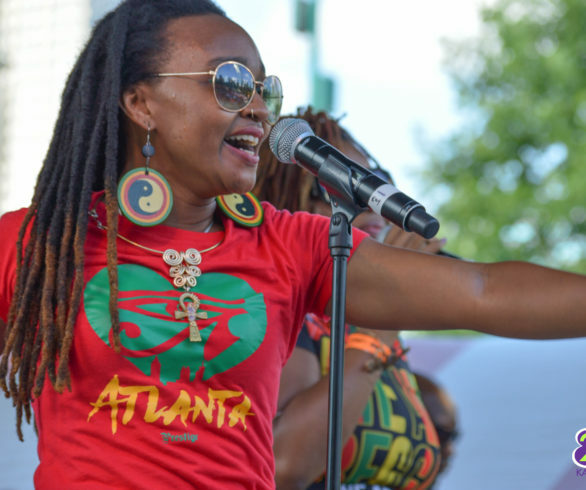 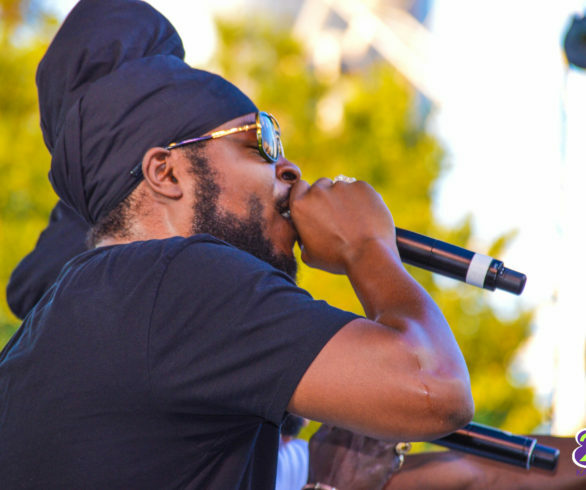 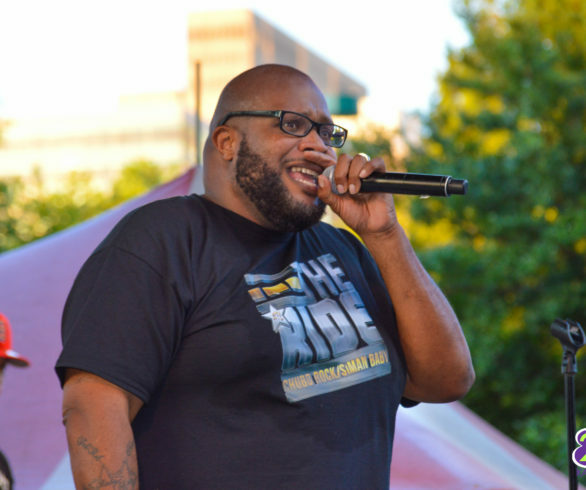 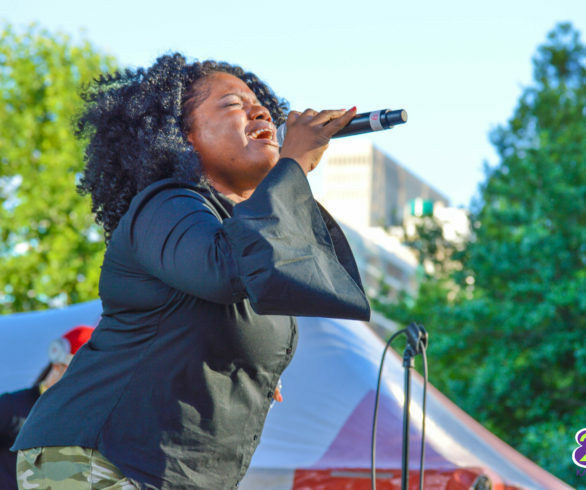 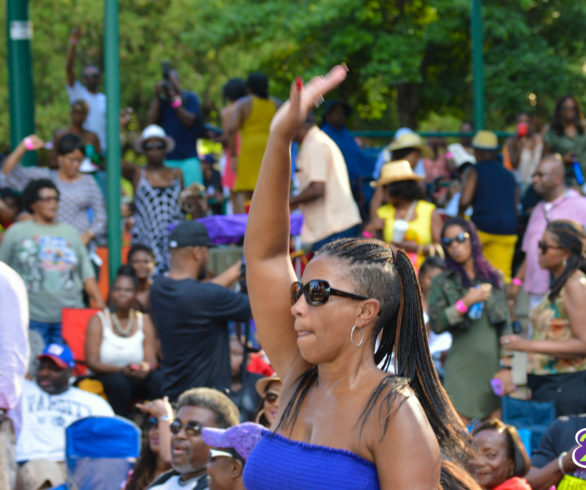 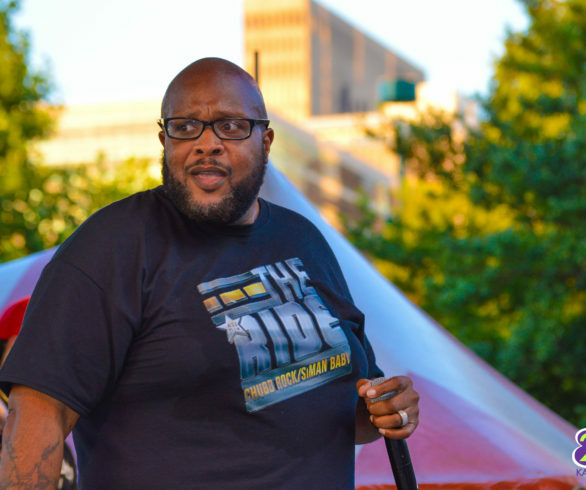 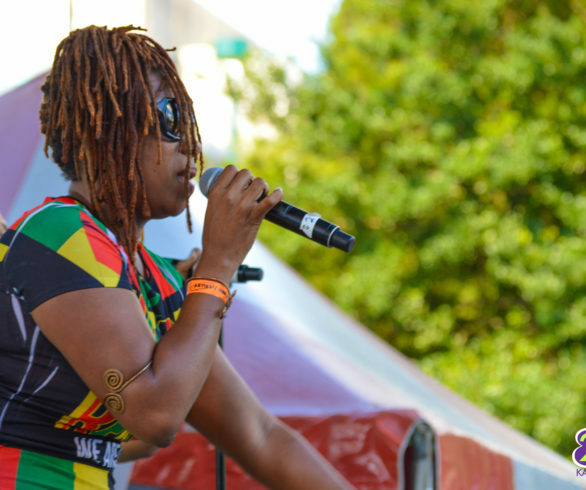 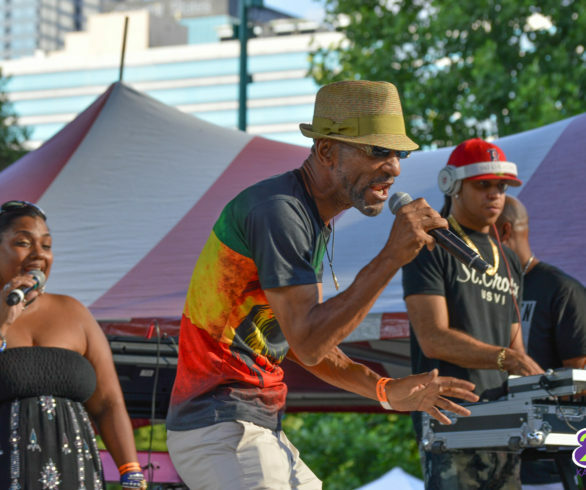 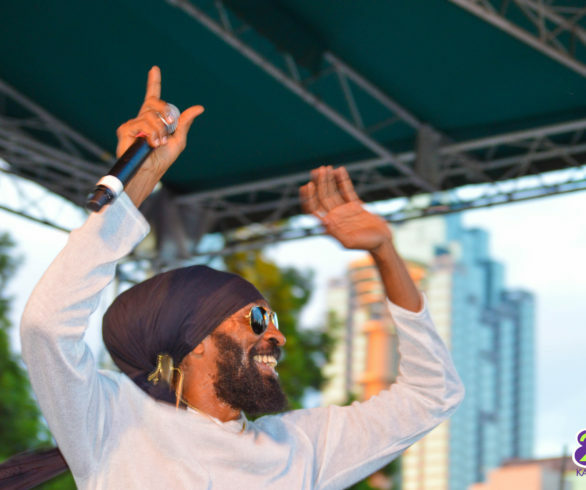 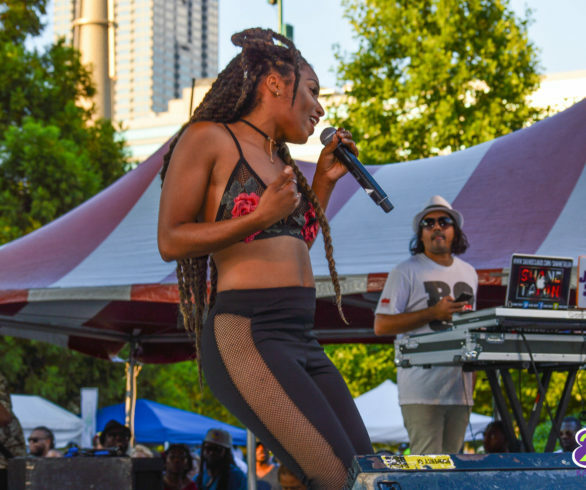 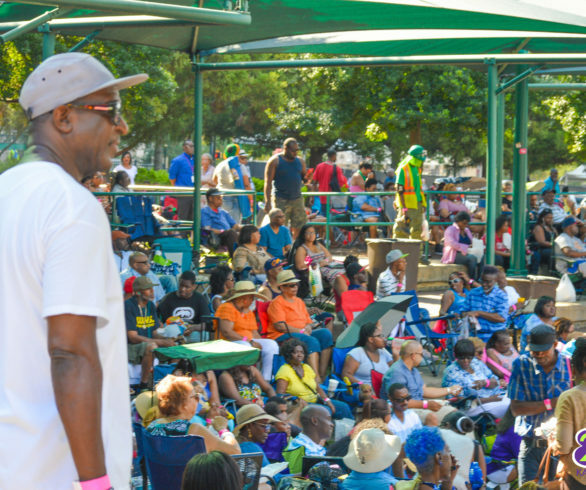 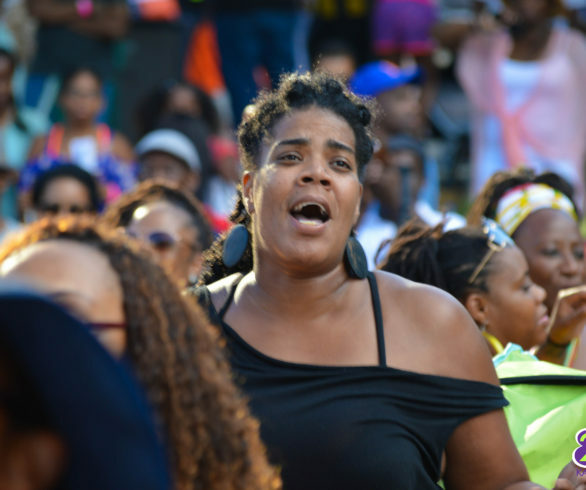 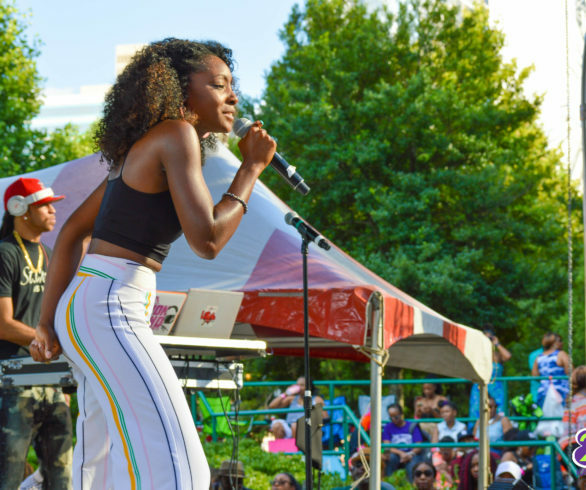 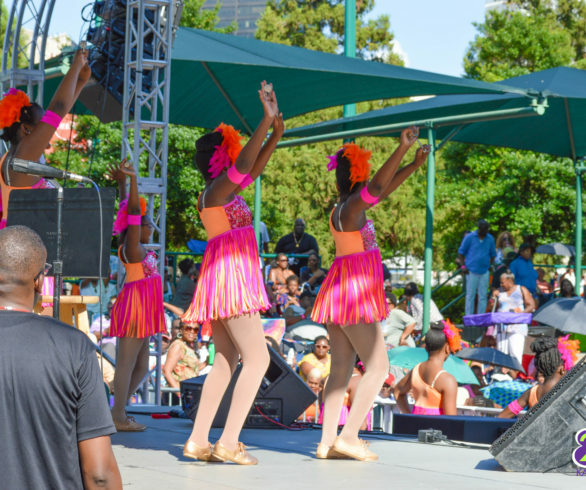 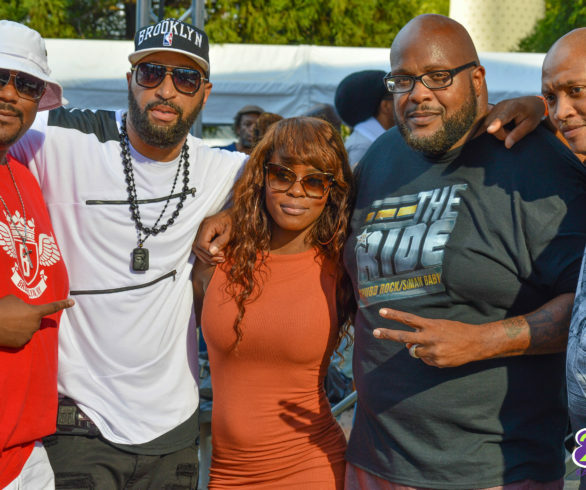 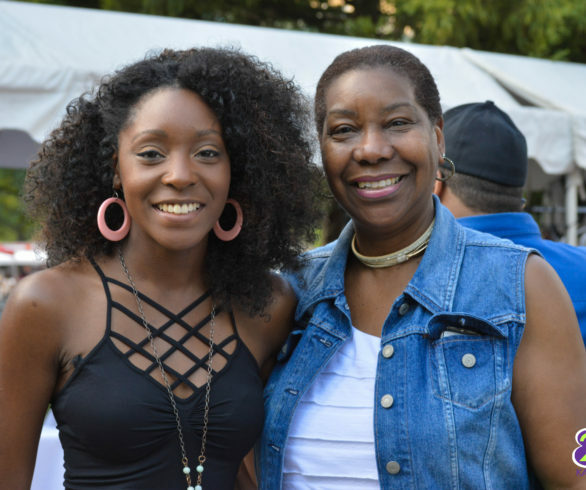 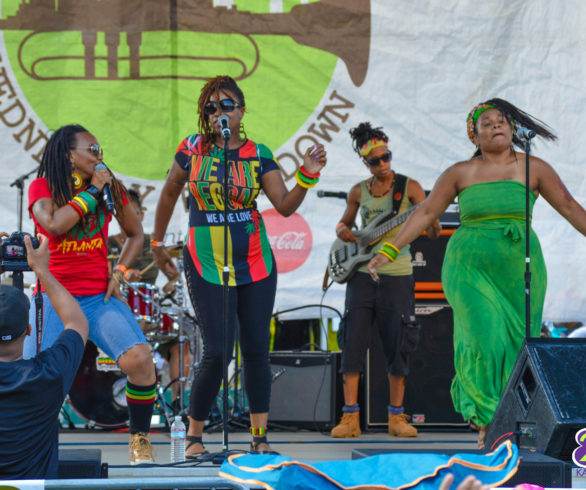 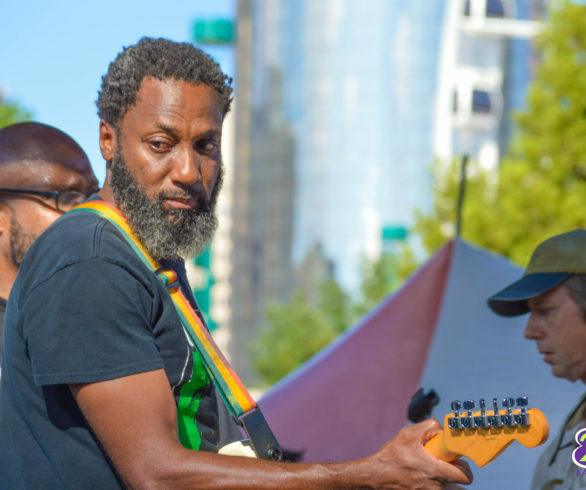 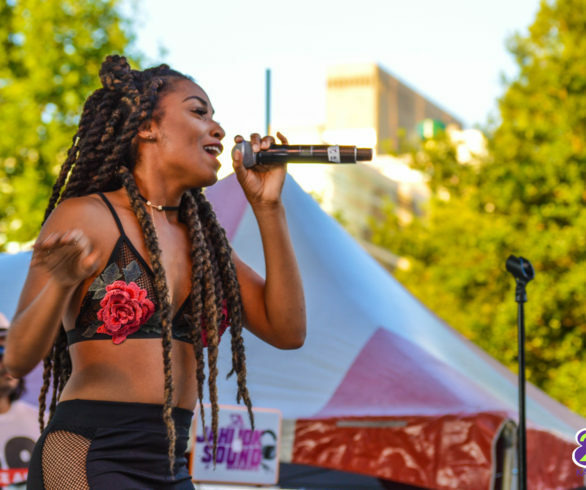 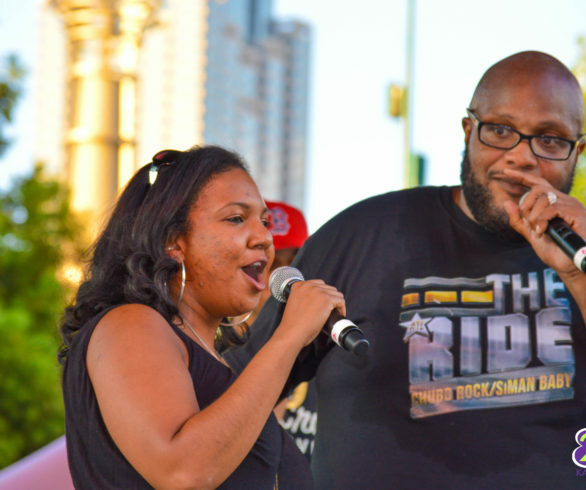 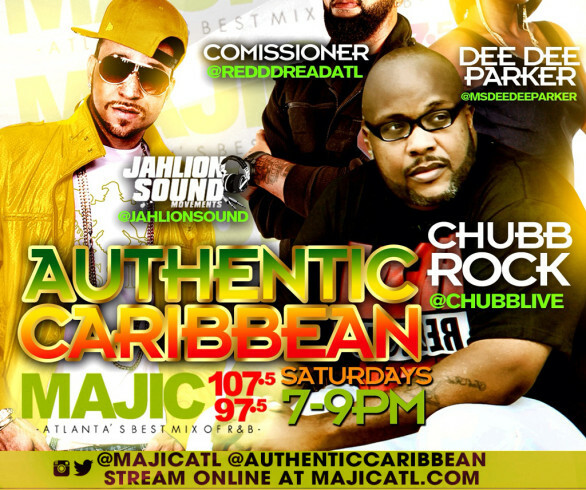 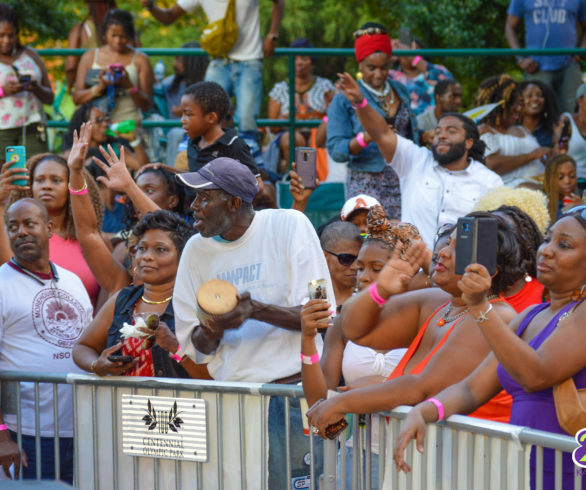 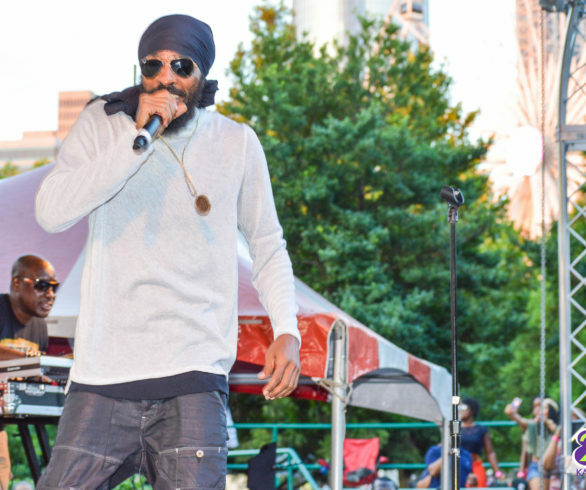 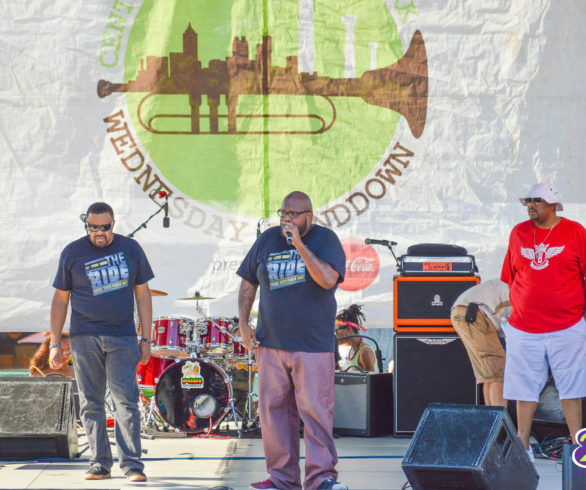 On June 28th, The Authentic Caribbean crew of Majic 107.5/97.5 FM took over the annual Wednesday Wind Down Concert at Bi-Centennial Park in Atlanta, Ga. 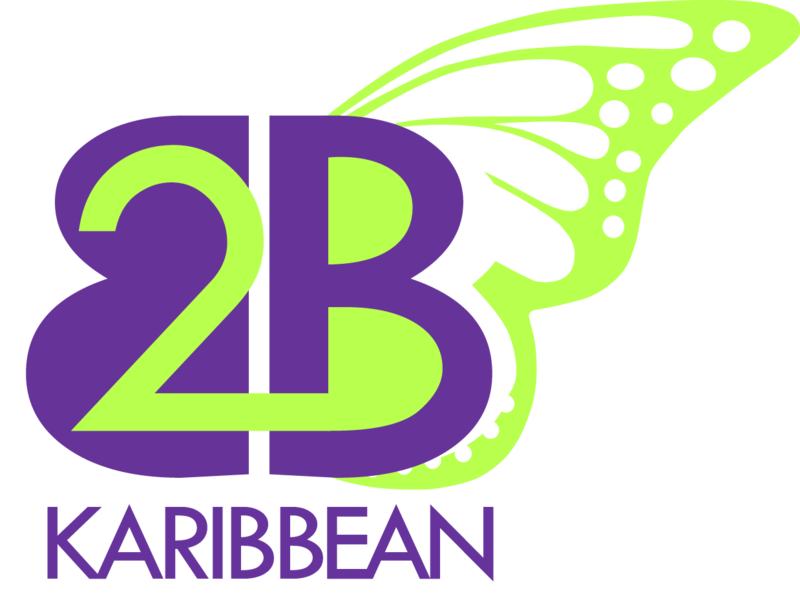 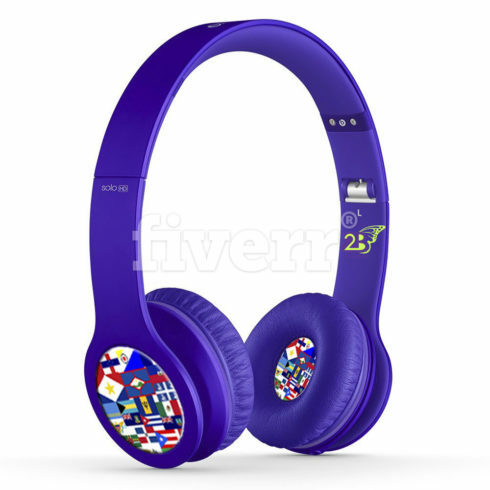 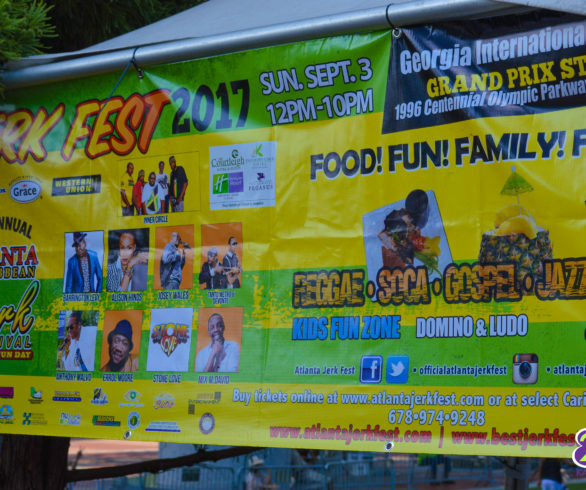 The event promised some of the best in class Caribbean acts from within the Atlanta community, as well as, specially invited guests. 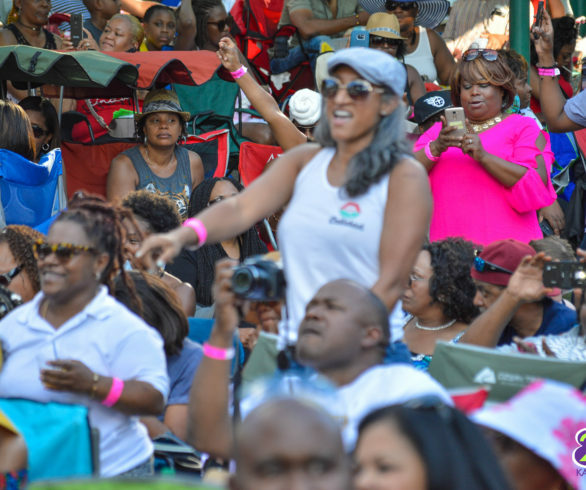 The event delivered. 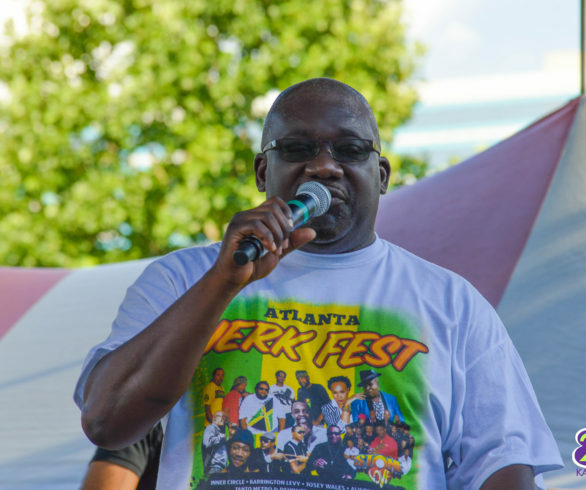 The 5:30 start time and rugged Atlanta rush hour traffic did not stop the throves of patrons from coming to the event that had record breaking attendance of over 3400 people. 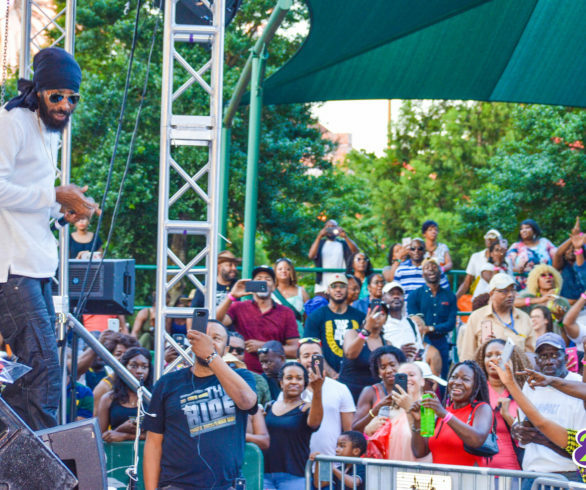 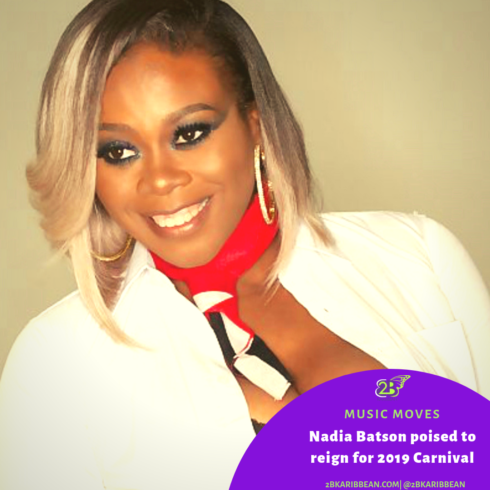 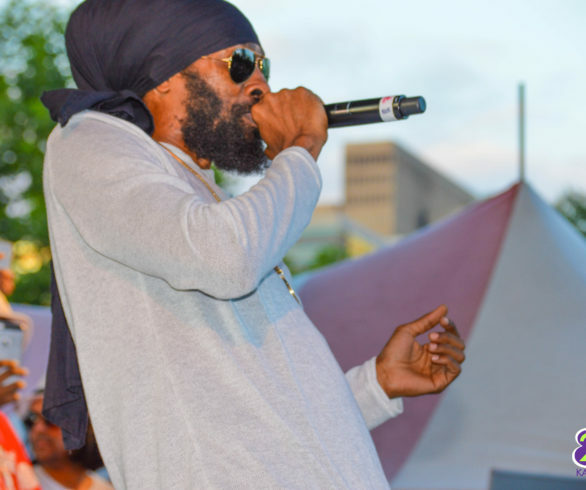 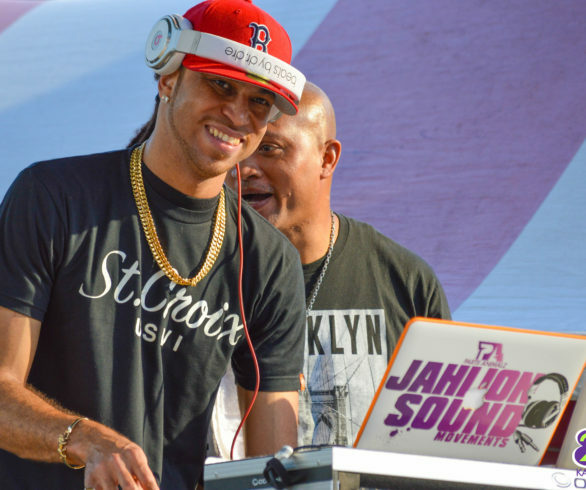 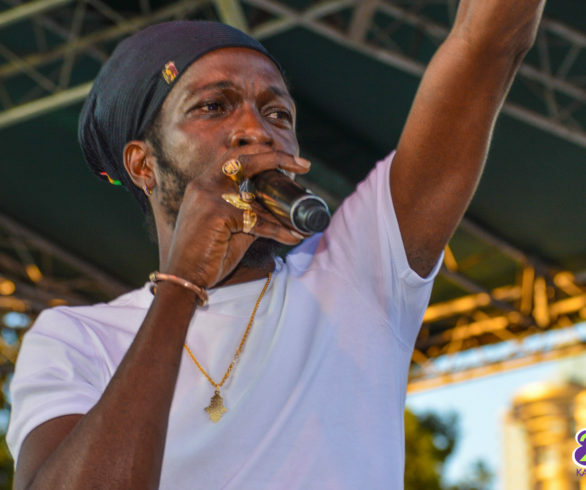 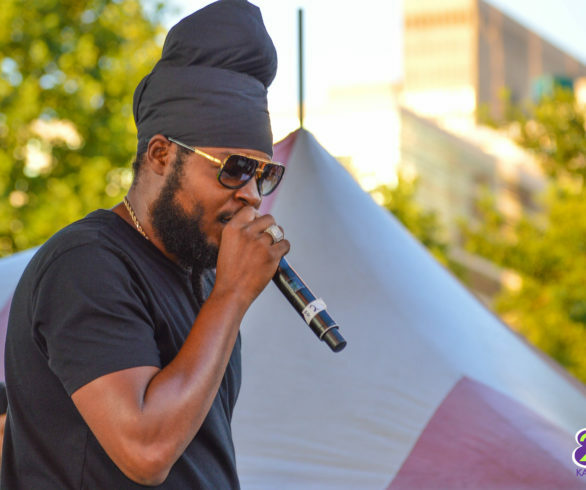 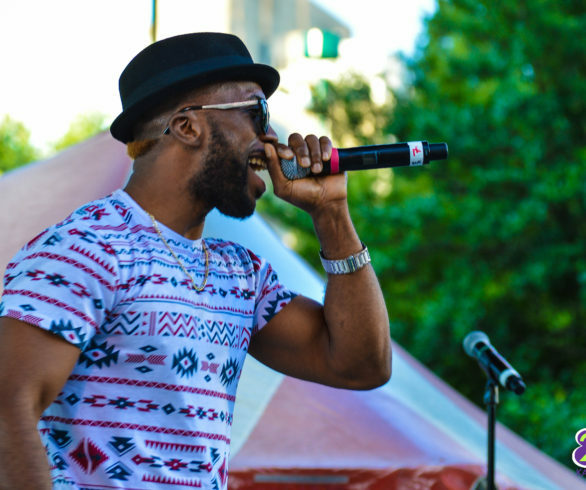 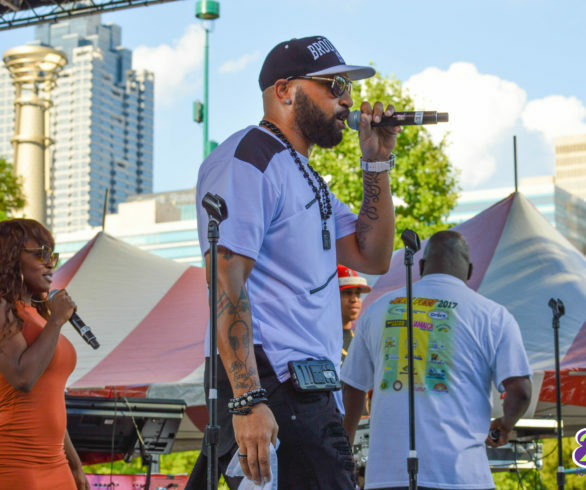 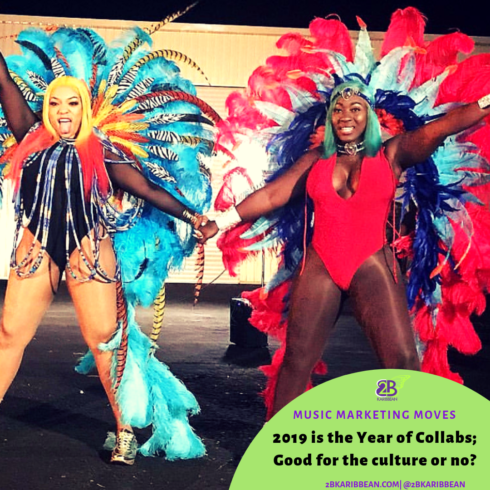 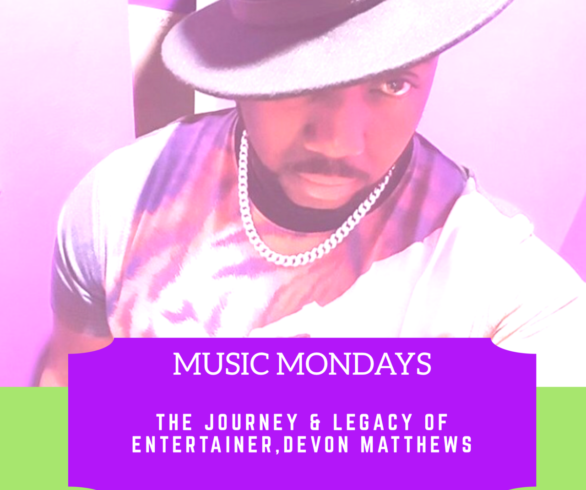 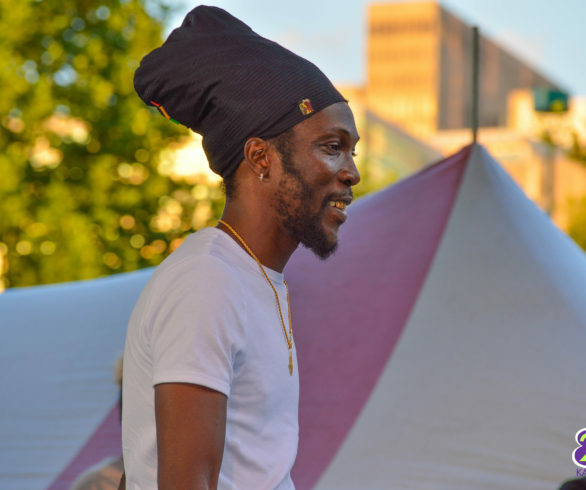 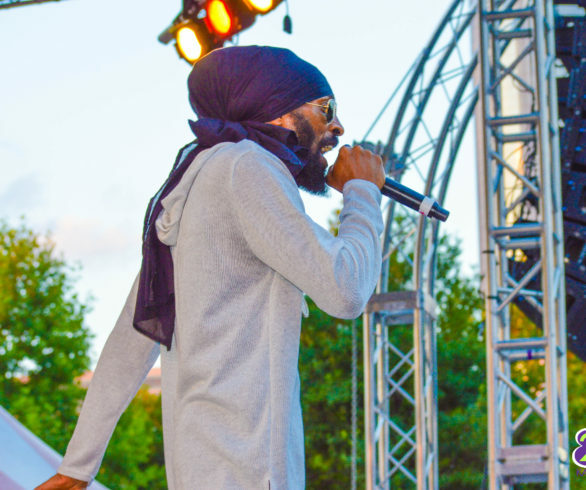 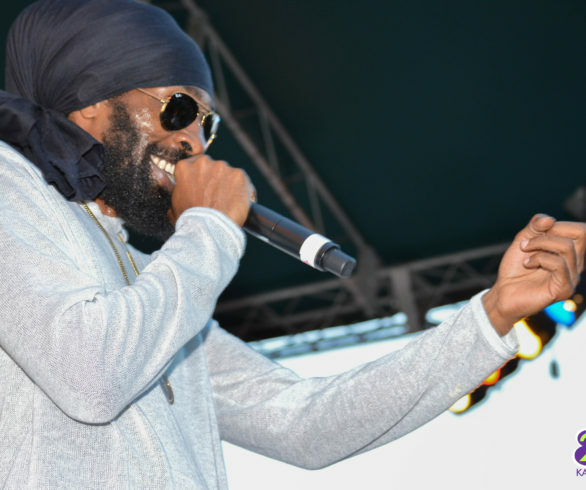 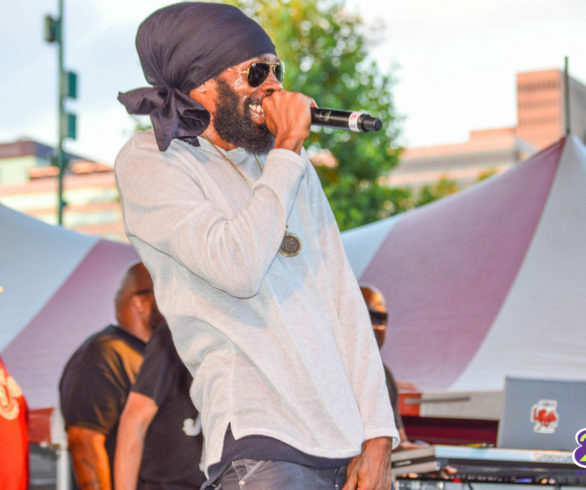 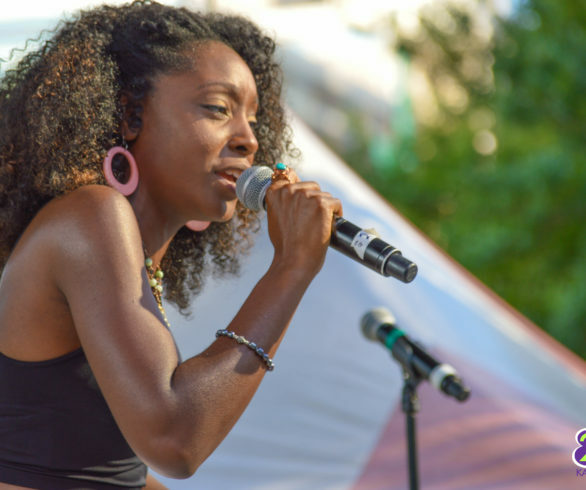 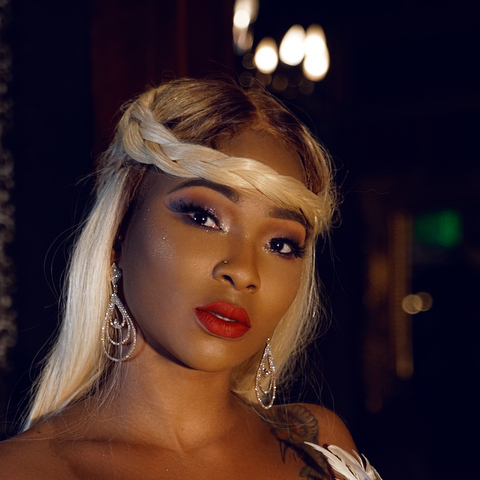 The event featured a full suite of acts including the Virgin Islands Majorettes,Chaz Akeem, Nori Amada, Imani Ray, Sol Rizing, Rica Newell, Anthony Malvo, Thriller U, Bobby Phonenix, Black Diamond Band, 2 Kee, Marlon Asher, Pressure Buss Pipe and Spragga Benz. 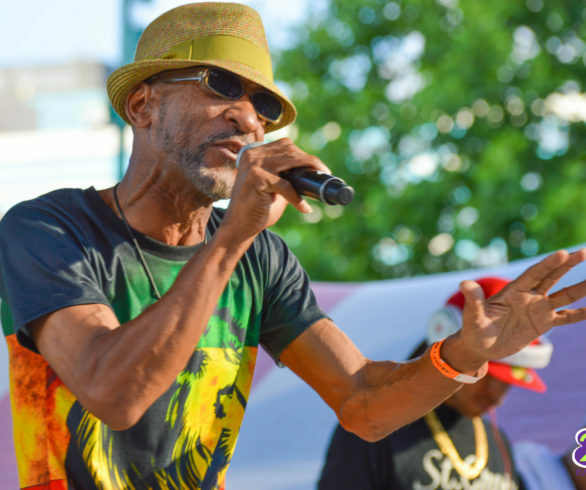 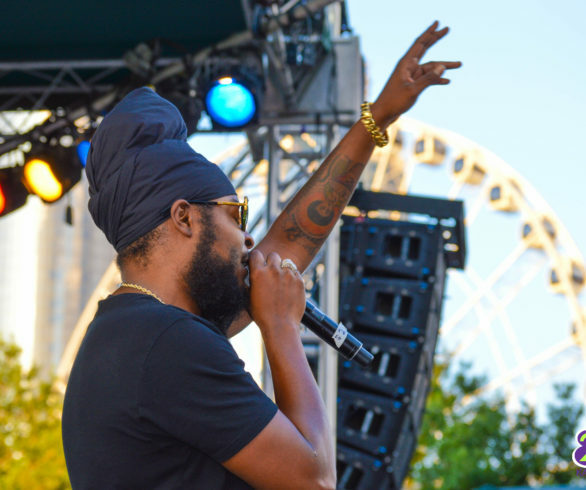 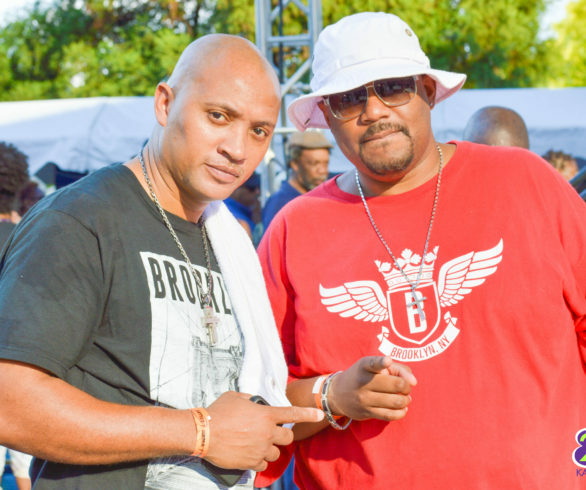 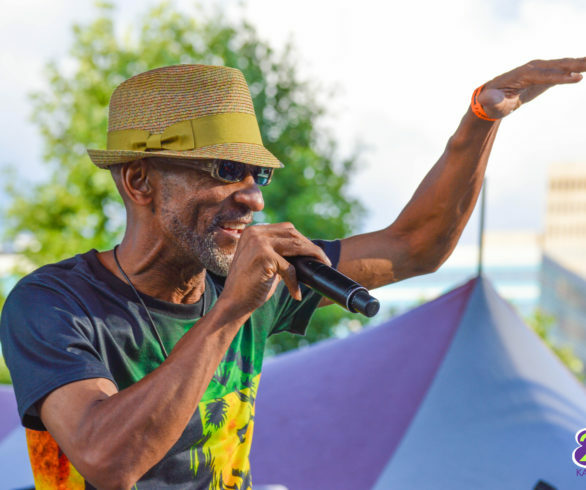 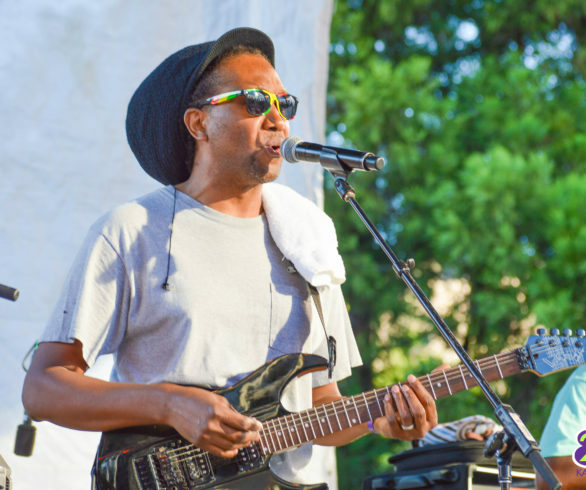 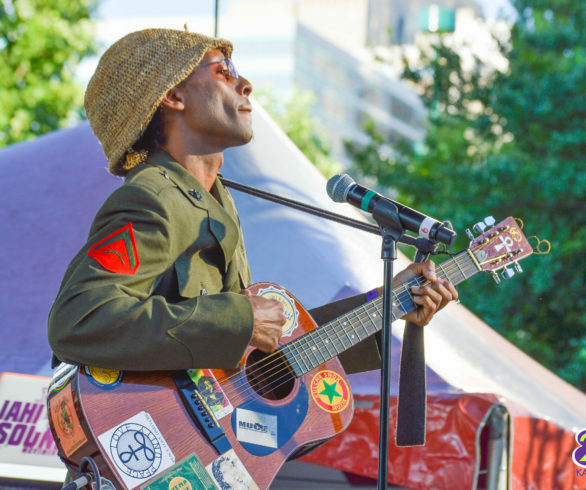 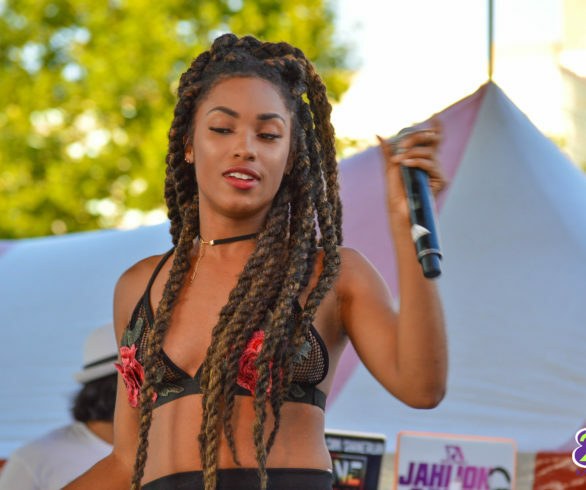 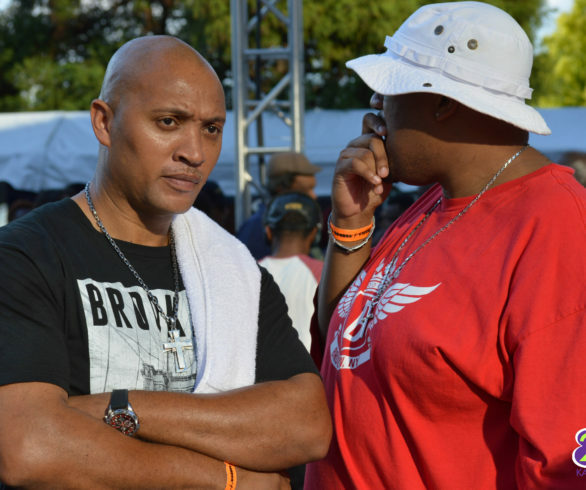 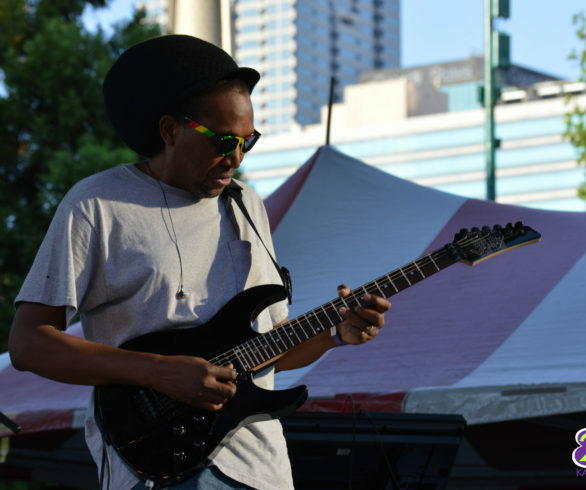 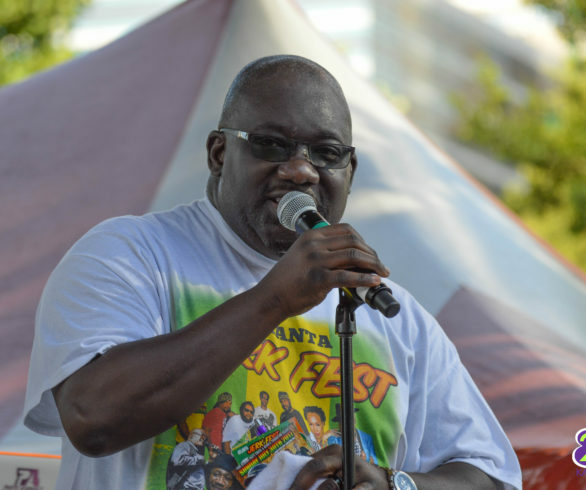 The event hosts were all the members of the Authentic Caribbean show including Chubb Rock, Glen Simmonds, Redd Dreadd, Dee Dee Parker, Jah Lion Sounds, DJ Chigga and Marissa. 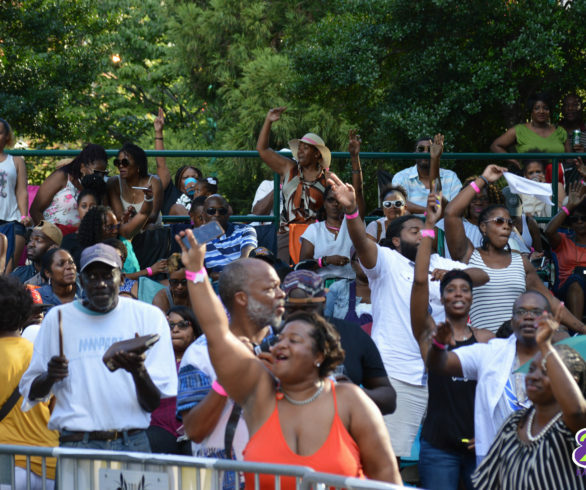 It was an event to remember. 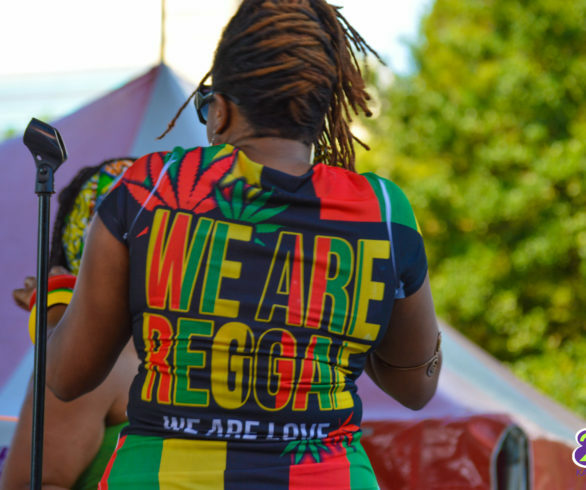 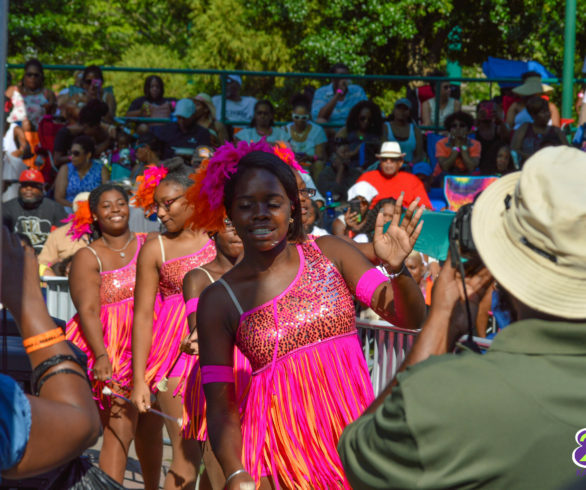 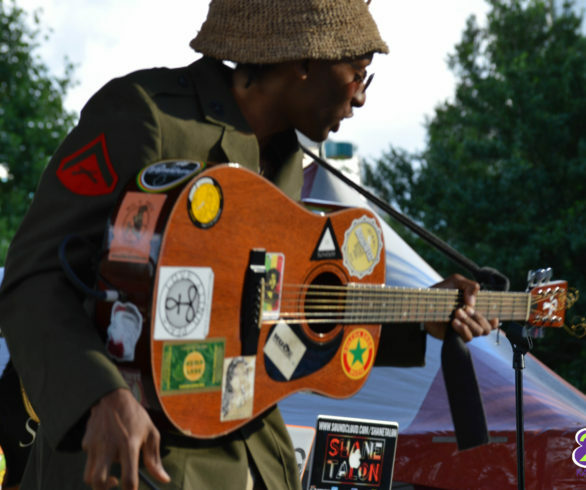 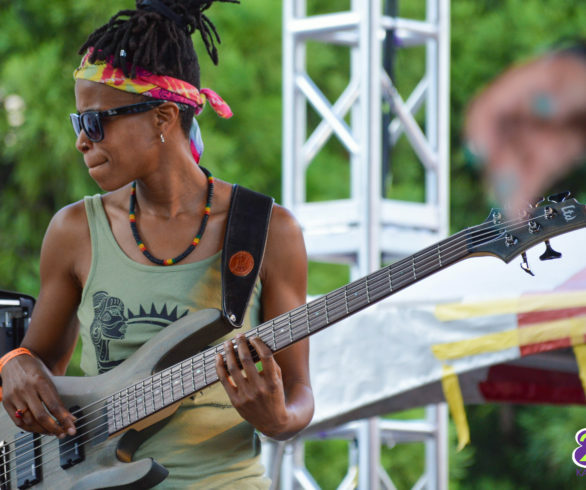 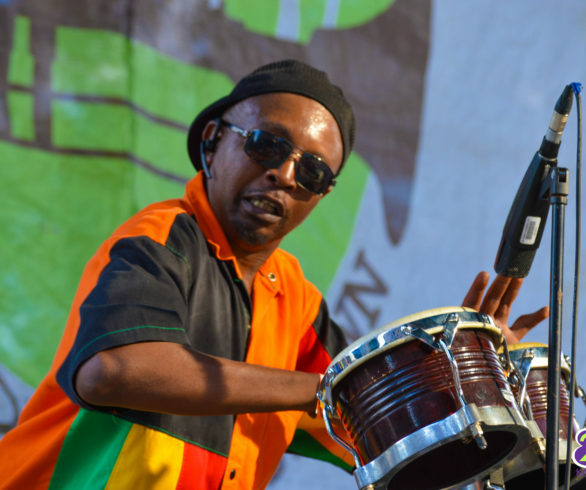 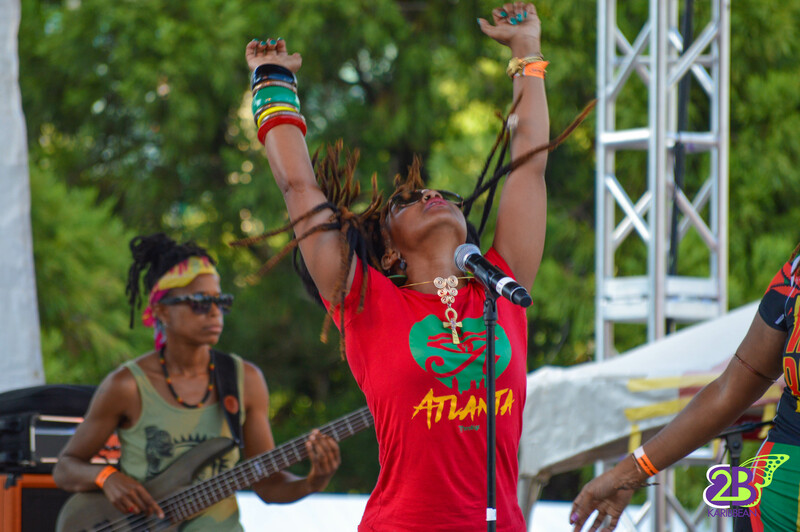 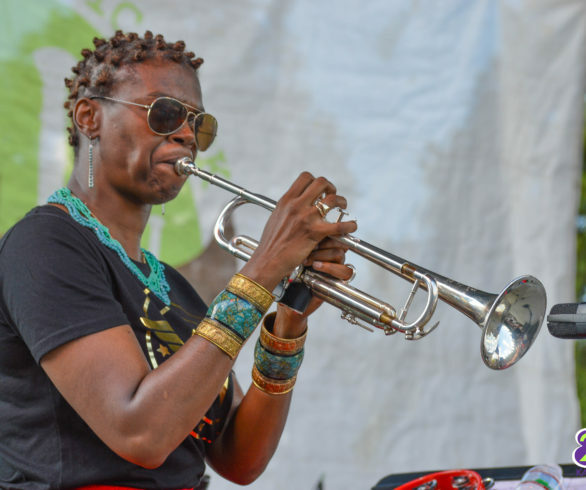 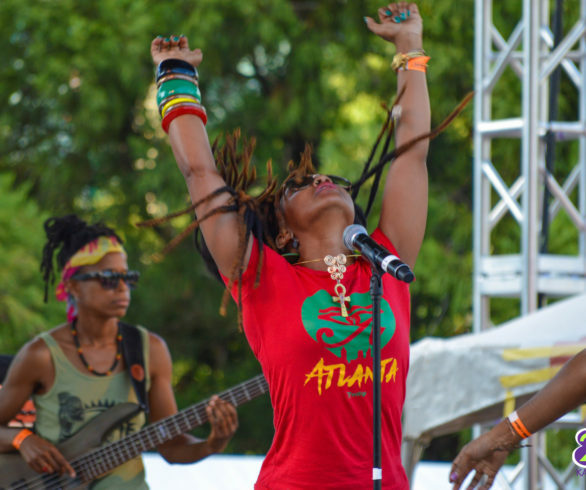 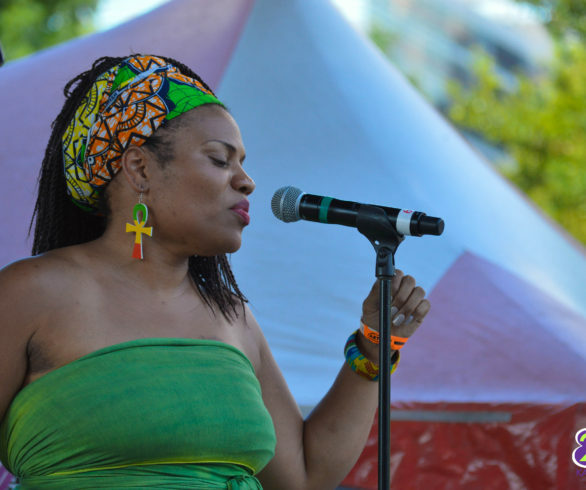 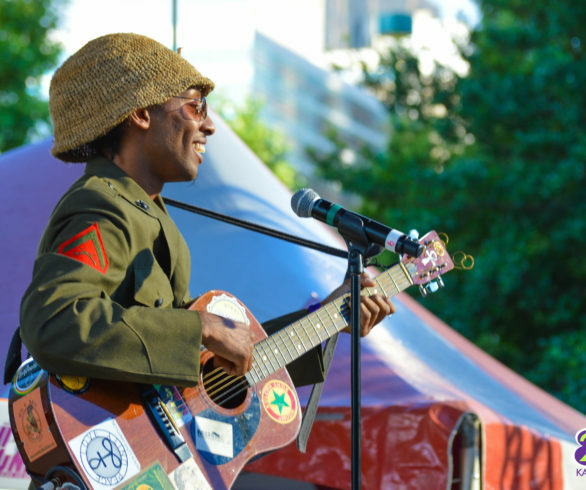 Hot sun, great music, sweet vibes and lovers of Caribbean cultures all around-what was there not to enjoy?